Walter Wayra is a national congressman who wants to be Mayor of Salta City. He is running for elections and he has launched a set of video ads who became viral in Argentina. Here you have 2 of them. This is REAL. 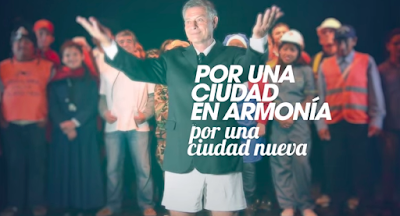 THis is not a joke and it´s part of one of the most important cities of Argentina.